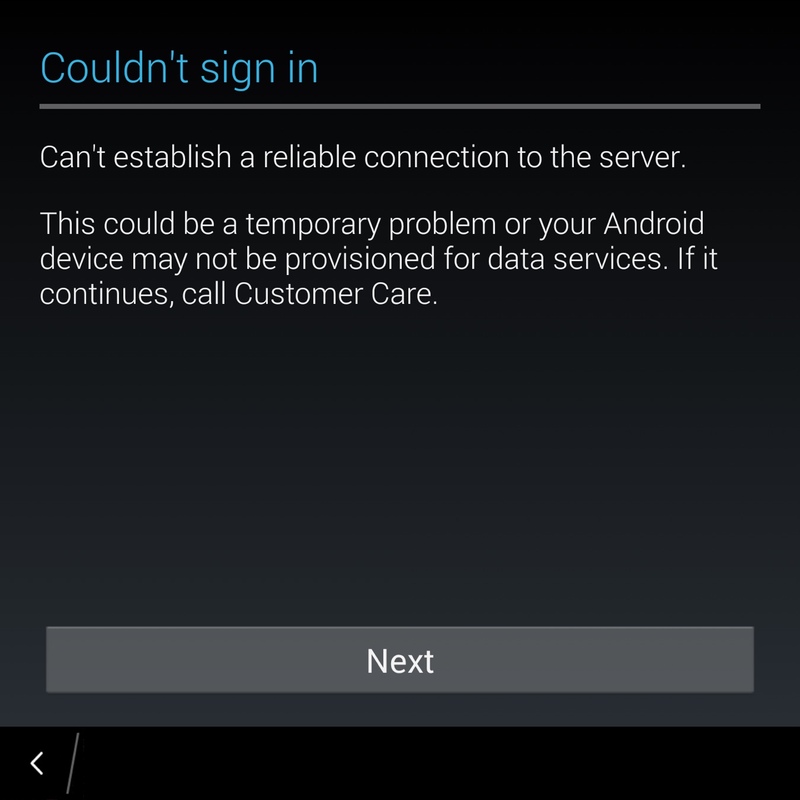 how to install google play store and after install when I am trying to open any app I showing that google play service is not supported by your device plz help me. Well, it seems that it doesn't work anymore. On my SE Passport, google app didn't respond anymore. I have made an wipe of the device, got again Cobalt's file. It is the same. I cannot sign with 4.3.3 nor with 4.4.4. Works fine. Not sure what's creating the problem for you. 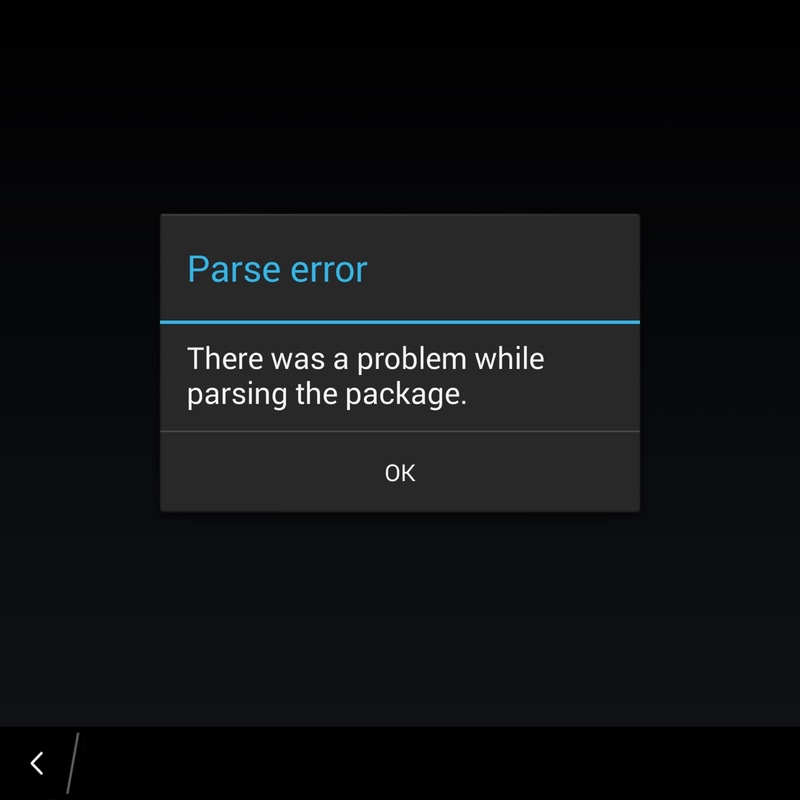 Install the Yalp store instead then - it's a Google Play Store client. This is what I get no matter what I do. Last edited by BBeast; 12-02-18 at 07:44 PM. Things seem really messed up. Use an autoloader. Thx. I was thinking as well to that. Hopefully the issue will be fixed. 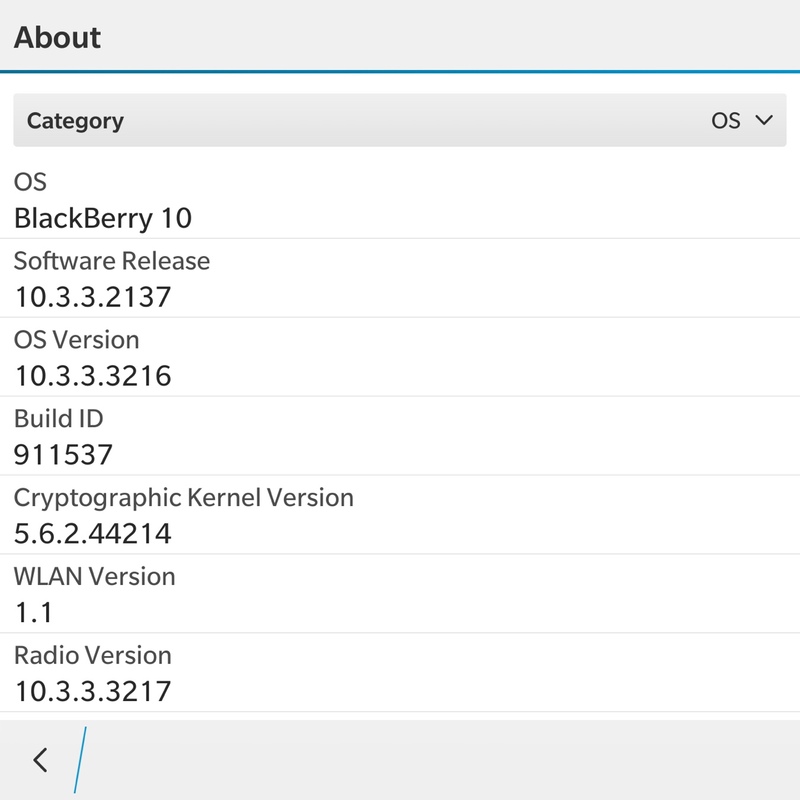 Try downloading MicroG and the Yalp store. They're open source alternatives to Google Play Services and the Play Store. You still have to whitelist apps to use the MicroG services using Cobalt's program.